Placing a deposit on your new puppy ensures your place in line for the next litter. 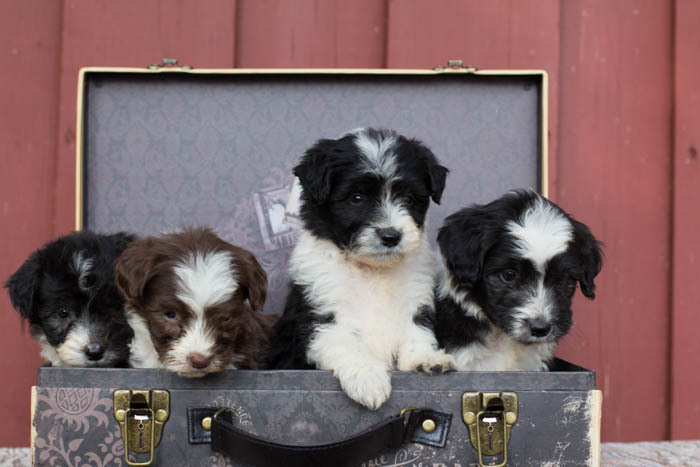 Puppies often sell before the litter is even born. The deposit gives you access to our current litter page where you can see current and upcoming litters. You can request a spot from any litter and spots will be assigned based on seniority of date deposit is paid for the first 2 weeks a litter is posted as born. After that time any open spots will be assigned on a first come basis. Please understand deposits are NON REFUNDABLE but they are transferable to future litters. We breed litters based on deposits. We have put time and effort in taking care of our depositors. Deposits are nonrefundable but they are transferable to future litters.